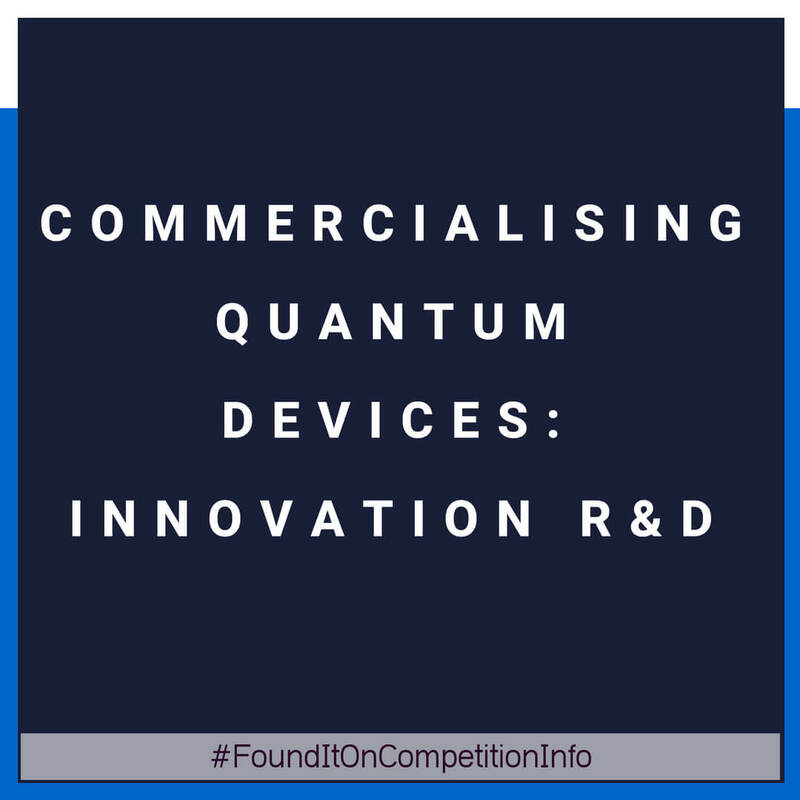 United Kingdom-based businesses can apply for funding to collaborate on prototype quantum devices that meet end user needs with a clear route to market. Small or medium-sized enterprise (SMEs) can apply for a share of up to £20 million. 3 July 2018: Invite to interview. 7 August 2018: Presentation submission date. 9 August 2018: Interview panel.